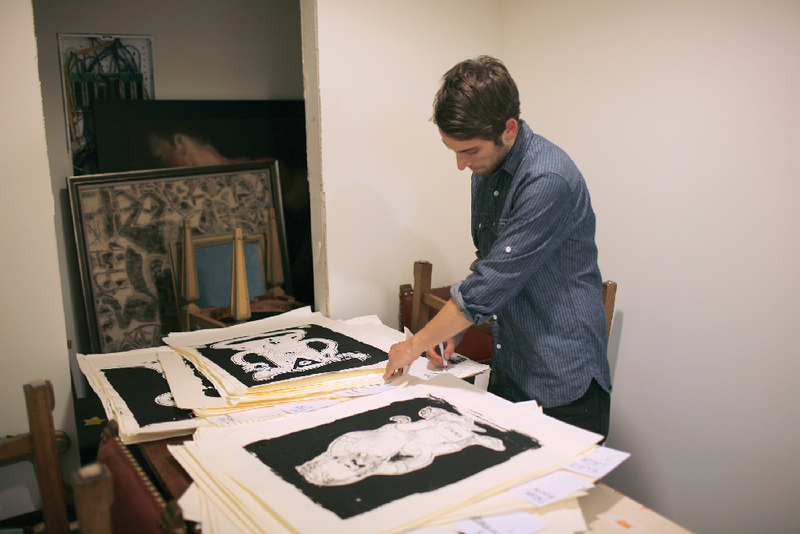 Adbusters x screenprinting x an antique shop = artshow! The screen printing atelier, if you will, was sort of an attic of toys for a design student. Multiple shows of loosely themed & beautifully printed shenanigans were pulled for venues in Bellingham. It was only when we took over a former antique storefront, on a corner of Georgetown, were we able to create our own gallery for the work we created.